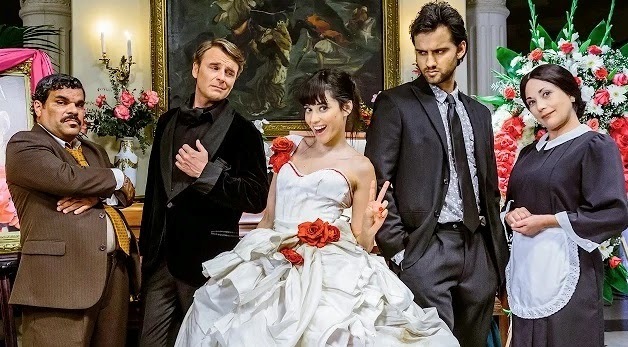 I hate telenovelas, but this movie does look hilarious: I’ll see it! The film is starring Edy Ganem, Michael Steger, Luis Guzman, and Elizabeth Pena. The release date of Ana Maria in Novela Land is set to February 27, 2015.